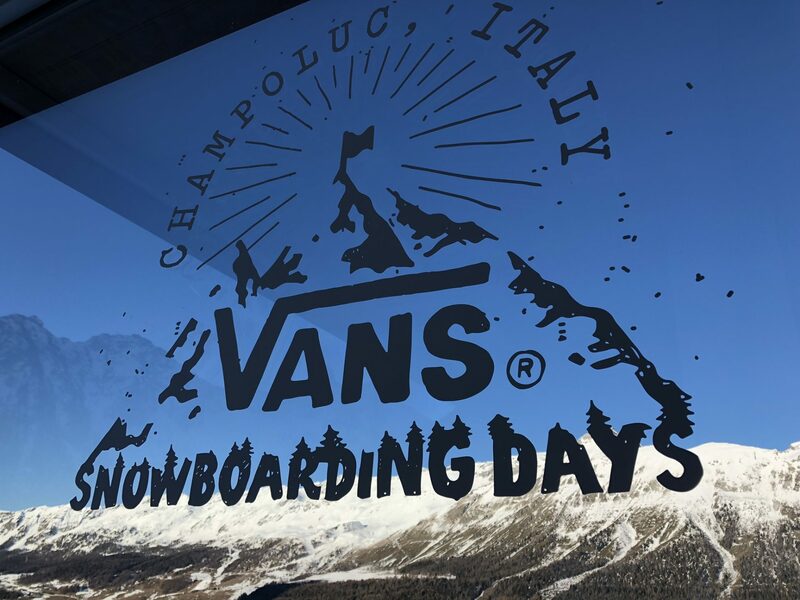 SOURCE headed to Champoluc, Italy for Vans Snowboarding Days 2019. 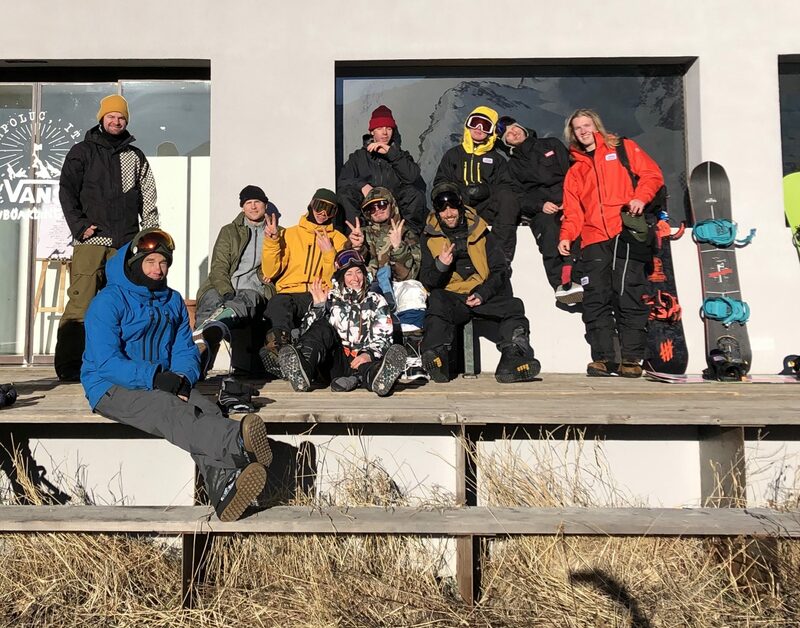 Scroll on for a full roundup, One Eyed Monster industry gallery and for interviews with Vans Global Category Manager for Snow, Matt Patti and team rider Jake Kuzyk, who talks about his second pro model with the brand. Words and images (unless stated) by Harry Mitchell Thompson. Champoluc in the Aosta Valley played host to the event, and after the first evening’s product overview by the aforementioned Matt Patti, we were treated to an evening of movie screenings including Together Forever (below), an emotional ode to Vans team rider, Dillon Ojo who sadly passed away last year. 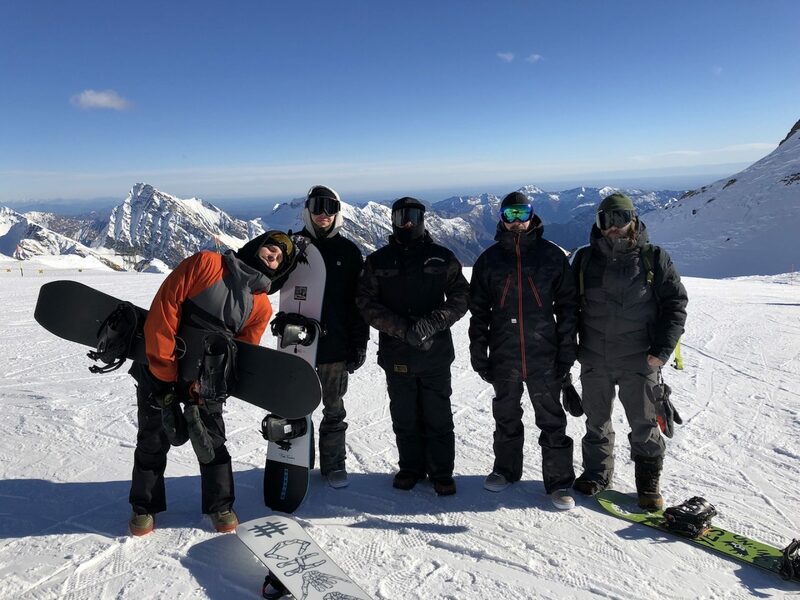 Blue skies, bright sunshine and stiff hangovers set the tone for the test day and after some early morning groomers to dust off the cobwebs, we soon realised we had best set sail for our lunch spot, which was close to the Swiss border. 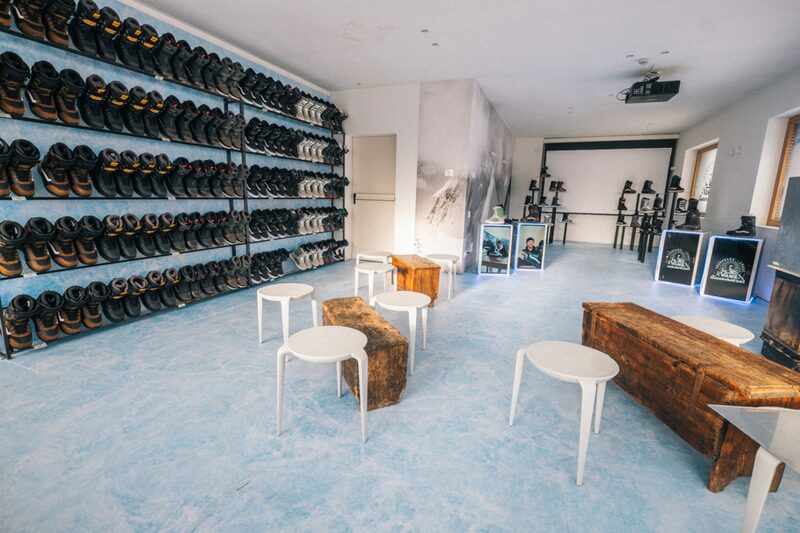 When testing boots, it’s always a tough job to work your way through the sample set in an efficient way, but kudos to Ola Nygårds from Swedish shop Inlandet, whose ingenious testing method involved using a different boot model on each foot – mind, blown! 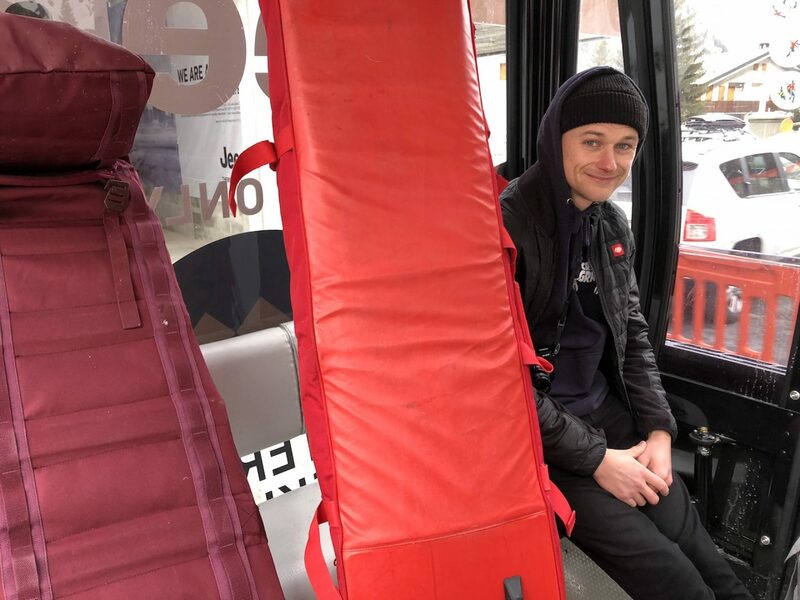 A day of boot testing, laughs and shredding was rounded off by a snowboard jam session with the pro team at the hotel followed by music from Vans artists, Sunset Sons while Vans OG, Jamie Lynn scrawled on beer mats along with fellow team riders Sparrow Knox, Rene Rinnekangas and Fridtjof Sæther Tischendorf (AKA Fridge). A full day and night of Vans showcasing their four pillars; action sports, music, street culture and art. 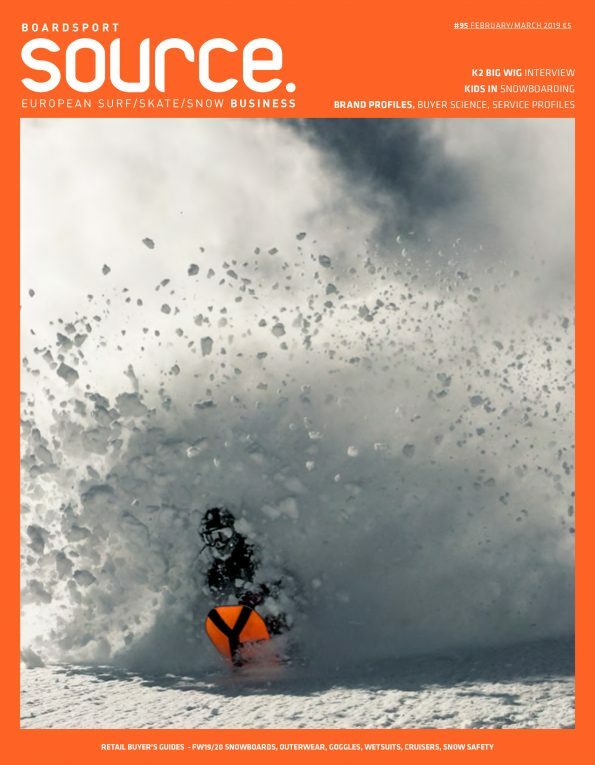 Vans Snow Product Category Manager, Matt Patti on the cover of SOURCE Issue 94. 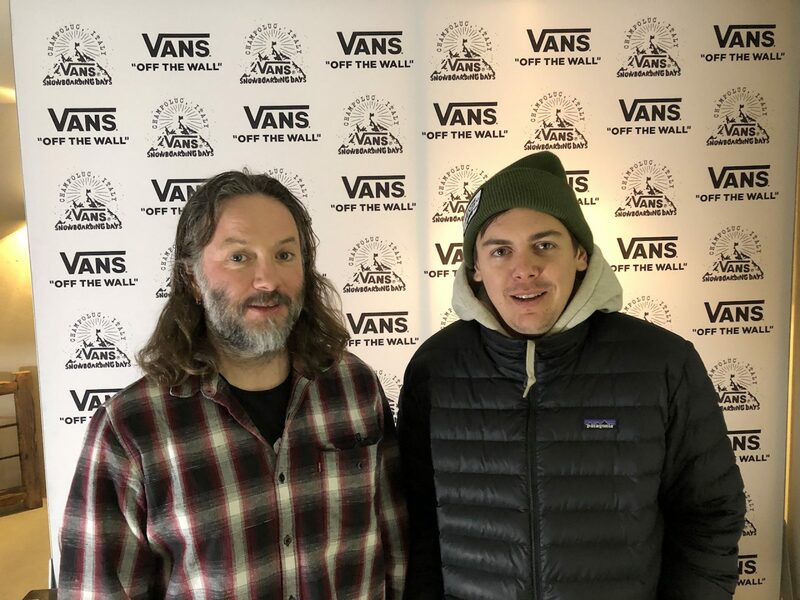 For the third year running, we scored some product chat time with Matt Patti, who joined Vans from Arbor shortly before our first conversation three winters ago. 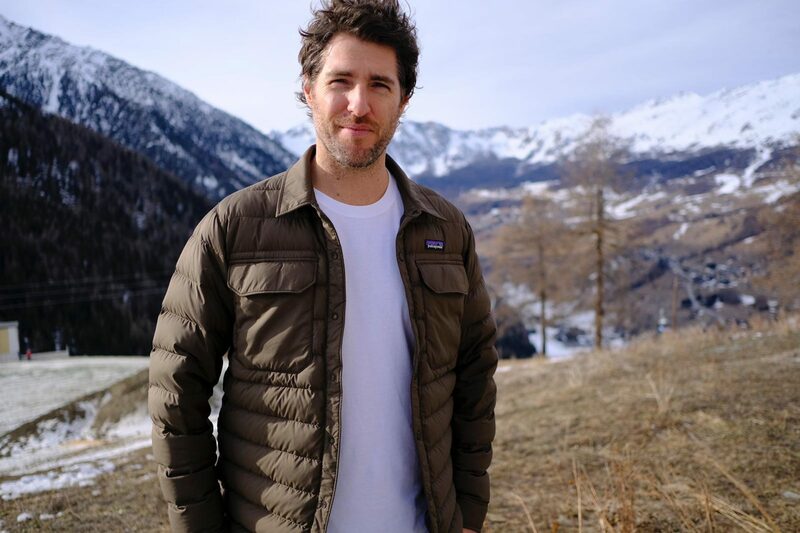 For FW19/20, Matt says their primary product strategy is “elevated performance through elevated comfort.” Big news for Vans next winter is the introduction of POPCush, which Matt says is “an initiative first from snow, which is going to be followed by Pro Skate and BMX.” POPCush is a new insole for the brand, developed and manufactured in their own factories, designed to provide a higher level of dampening with more energy return than their traditional UltraCush. “It’s now going to represent the highest level of performance insole for Vans,” says Matt. 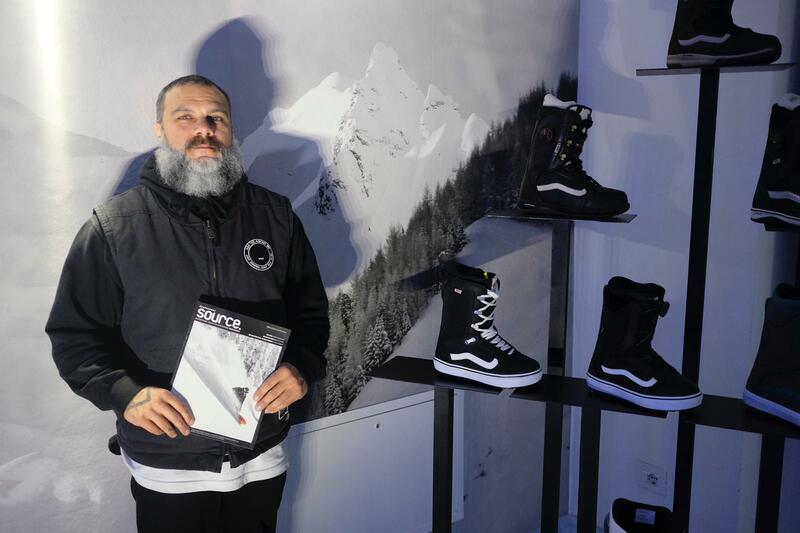 They’ll be debuting POPCush across the whole snowboard boot line next Autumn and we can expect to see it in Pro Skate from Spring 2020. Vans are also implementing the use of more neoprene in their V2 & V3 liners, which allows for “more foot articulation, lots more movement and better blood circulation.” Interestingly, the brand with the Sidestripe are also implementing neoprene in a different footwear category this spring – stay tuned for more info. 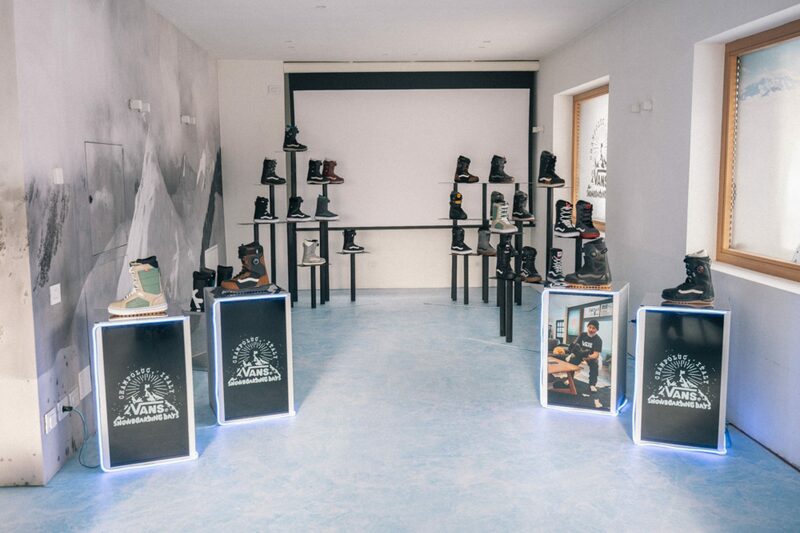 Rounding off his summary of their FW19/20 line, Matt says they’re also doubling down on their SmartWool partnership. As well as collaborating on socks, you can now expect to see their V2 liner at the pro level equipped with SmartWool merino, which Matt believes to be an industry first. 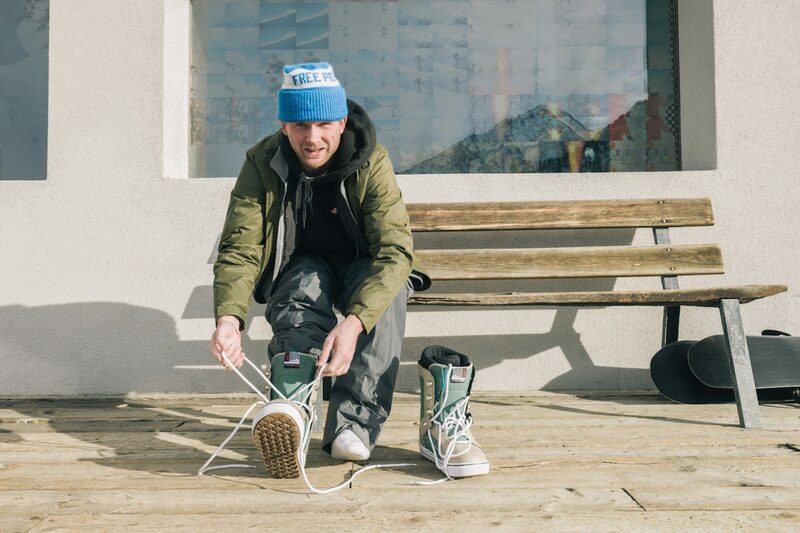 Vans have given 28-year-old Canadian, Jake Kuzyk his second pro boot for the brand. 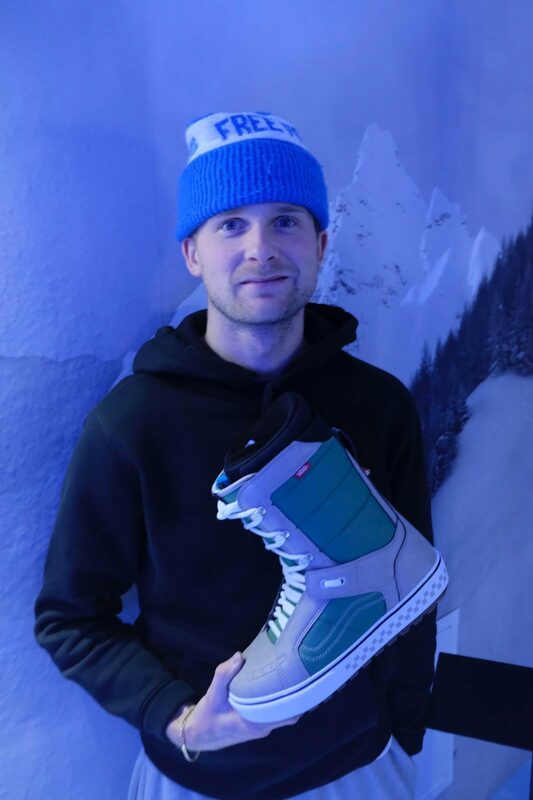 Kuzyk’s been riding for Vans for six years now and his signature series includes a Hi-Standard snowboard boot, jacket, shoe and snow boot. 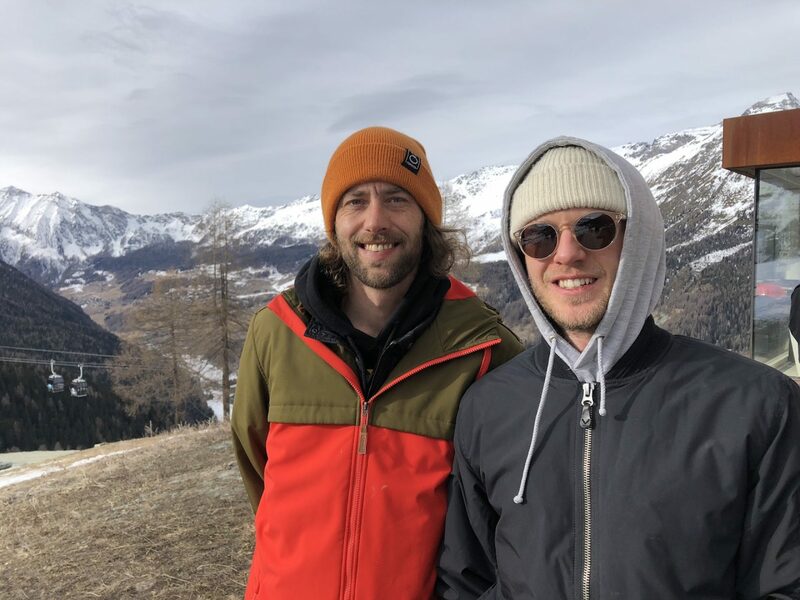 Jake’s skills lay in tearing the mountain to pieces, so he enlisted the help of his friend Greg Pavove to help translate his ideas into a coherent signature tag. 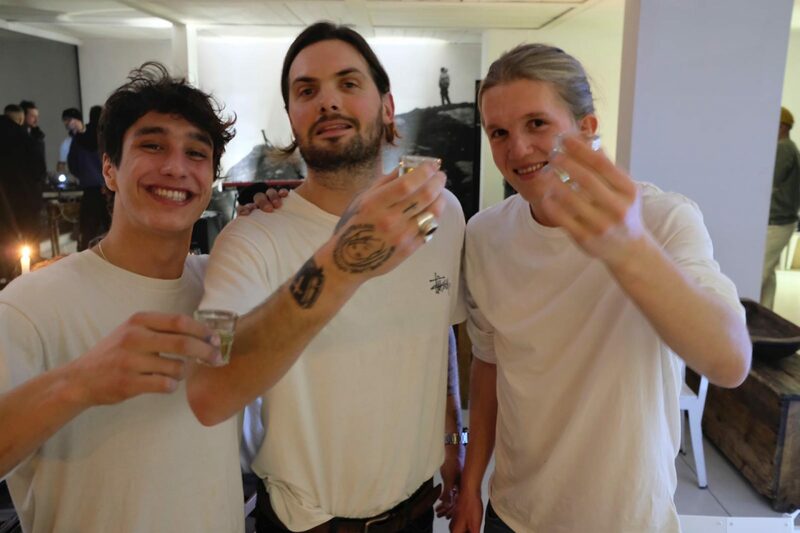 “Vans really want it to be unique to the rider’s personality, but I know when I buy pro stuff, if it’s too specific, and it’s got their name all over it, that can sometimes make it overbearing. 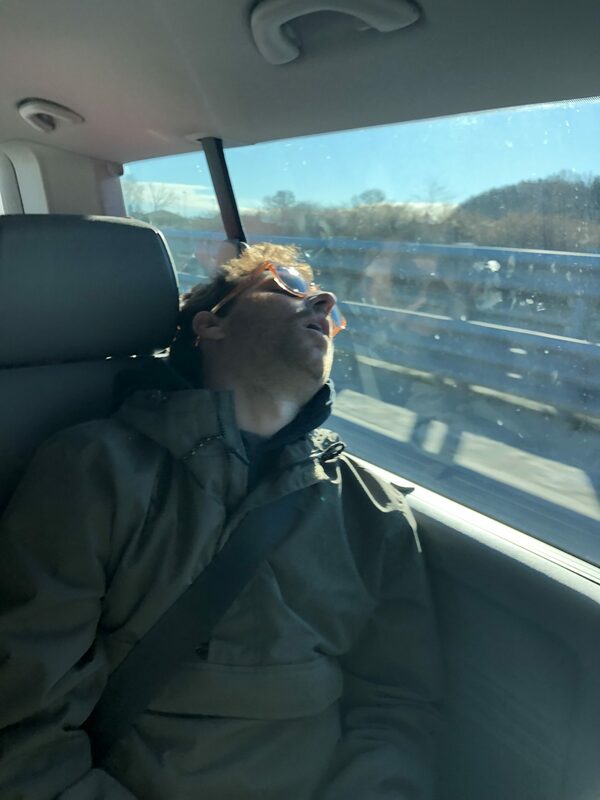 So I asked Greg to help make it unique, but subtle. So we worked with the classic checkerboard that Vans always uses, and we just tried to sort of move it around a little, then added my signature.” Jake says Vans assigned him the Hi-Standard boot to work with, but interestingly he told us how he tinkered with the fabrics, in order to make his pro model a little stiffer than the regular Hi-Standard, as per his personal preference. 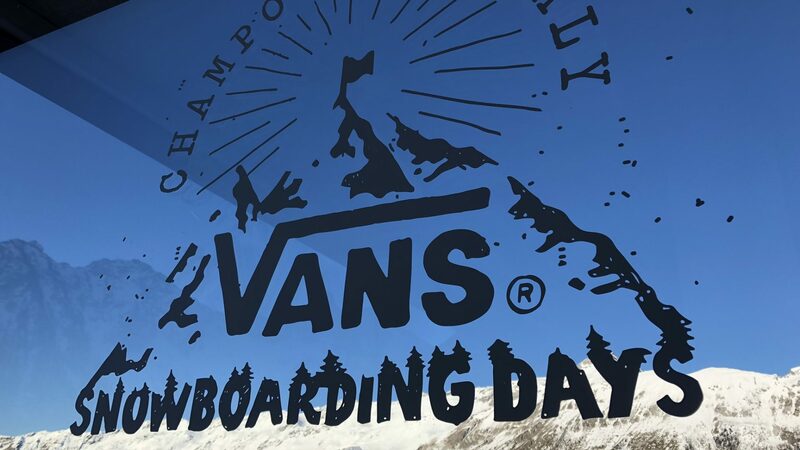 So there you have it, once again the Vans Snowboarding Days proved to be one of the highlights of the snowboarding calendar, allowing media, retailers, riders and brand employees to shred and hang out in an unrivaled, relaxed environment. 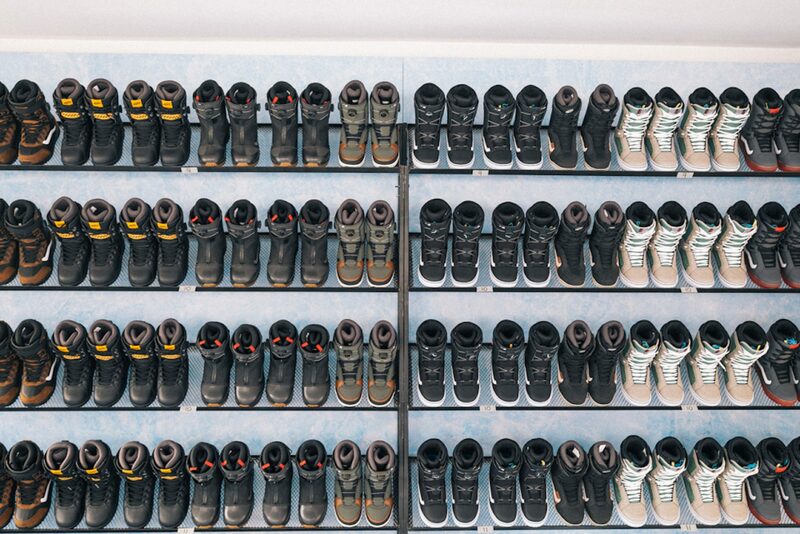 The boot room. Photo Matt Georges.